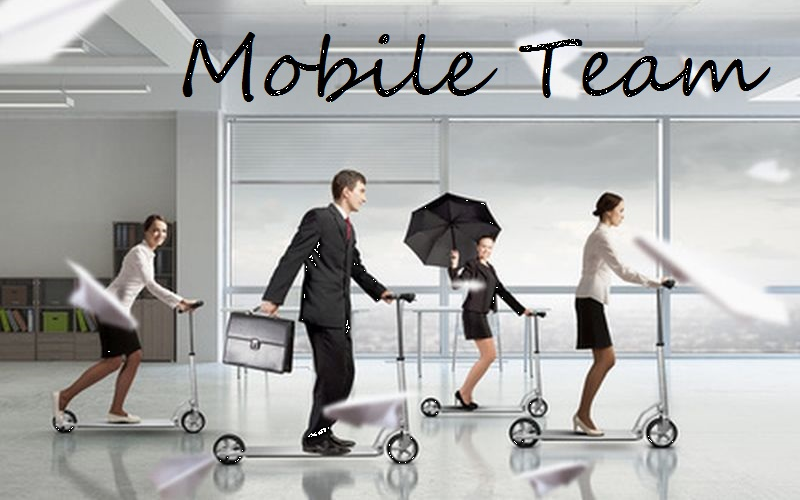 In the Czech Republic and Slovakia, we cooperate with partners associated with the Mobile Team. Together we promote, deliver and develop innovative software tools for business management. We are focusing on improving ergonomics and introducing mobility into work processes.